The Southern Arkansas University Hallman Scholarship has been awarded to four inspiring young women who are incoming science freshmen. The Hallman Scholarship is funded through the SAU Foundation and provides scholarships for incoming freshmen women in the SAU College of Science and Engineering. The scholarships are based on ACT scores and other aid. The 2017 inductees are Keely Stofer of Hot Springs Village; Madison Byrd of Taylor; Abigail Pieratt of Magnolia, and Leslie “Makenna” Madden of Emerson. Makenna Madden’s goal is to receive a biology degree from SAU and continue to medical school to become an anesthesiologist. Her accomplishments at Emerson High School include cheerleading captain, FFA president, FBLA president, student council, Beta Club, Science Club, honor roll, principal’s award (two consecutive years), 2013-2014 Emerson Junior High Homecoming Queen, 2015-2016 Emerson Senior High Homecoming Queen, National FFA delegate for Arkansas, and running this summer for FFA state office. Her service includes: Today’s Youth Tomorrow’s Leaders, Youth Advisory Council, Brister Baptist Church member and AWANA worker. Her parents are Mike and Mary Madden and the late Camela Hill and she is the sister of Farran Hanson and Spencer Madden. 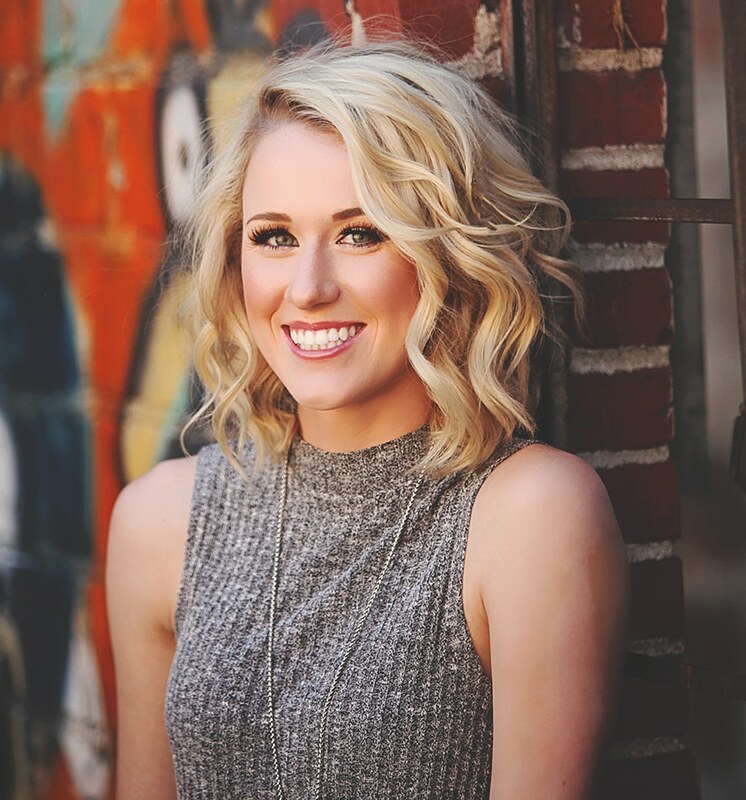 Keely Stofer is a 2017 graduate of Lake Hamilton High School in Pearcy. Her accomplishments there included vice-president of Student Council, drum major for the Lake Hamilton Power Band, president of Spanish and Beta clubs, vice-president of National Honor Society, and Gifted and Talented. 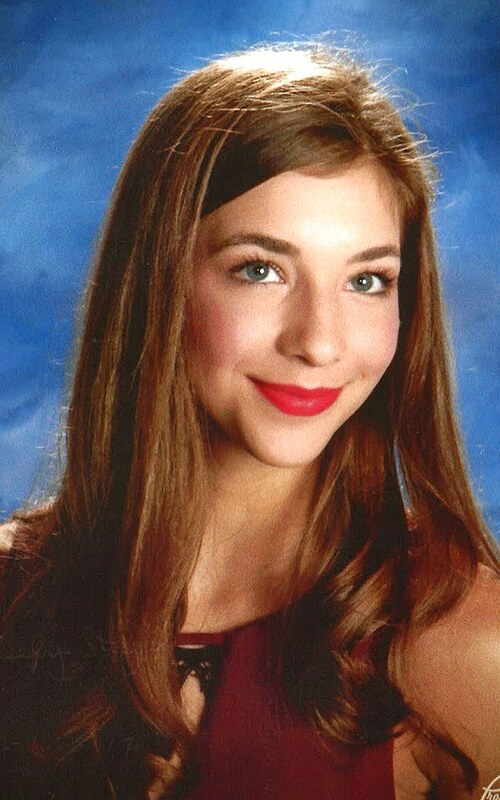 She attended Arkansas Governor’s School for Natural Sciences, Arkansas Girls’ State, Hugh O’Brian Youth Leadership, Arkansas All-State Symphony and Concert band, and Four States’ Honor Band. She was the Arkansas Optimist State Oratorical winner; the VFW State Runner-Up Audio-Essay recipient; the Ralph Vines Rockefeller Foundation Public Speaking state runner-up; the Arkansas Times Academic All-Star Lake Hamilton nominee; the Hot Springs Leadership Class 22 representative and the Hot Springs Community Band Foundation scholarship recipient. She has been named Lake Hamilton’s Musician of the Year, was a member of the pole-vaulting team and a golf medalist for the Eldo-Texarkana Match. She is ranked second out of 309 in her high school class with a 4.23 GPA. She plans on receiving a degree in biology with a minor in Spanish in working toward a possible career in dentistry. She is the daughter of Michael and Deedra Stofer. Madison Byrd will seek a four-year pre-health degree at SAU. A 2017 graduate of Taylor High School, Byrd wishes to become a physical therapist. 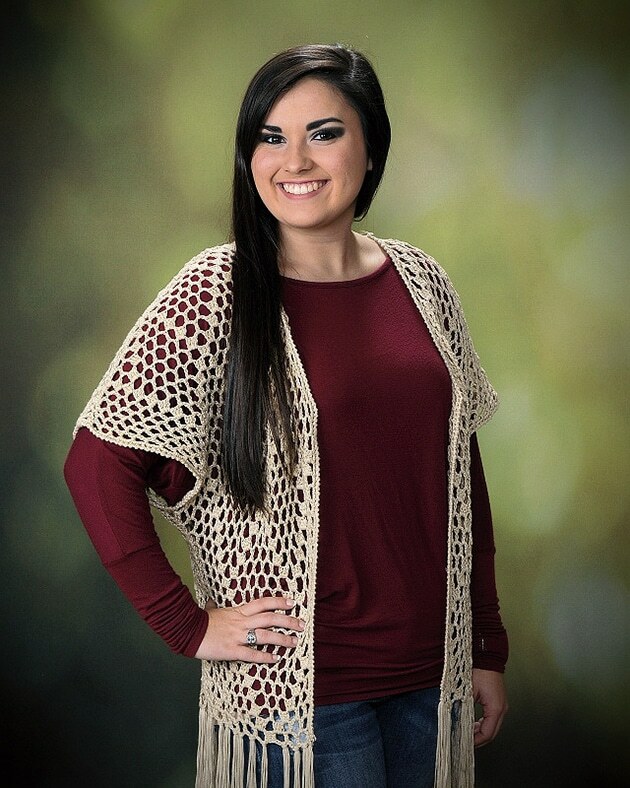 The daughter of Brian and Christy Hosley and Jason Byrd, she is involved in Student Council, National Honor Society, FFA, Yearbook, and golf team. She is the vice-president of both the Student Council and National Honor Society. She participated on a national level in a Career Development Event, is a graduate of Medical Applicants of Science and Health, and serves on the Youth Advisory Council and Today’s Youth Tomorrow’s Leaders. 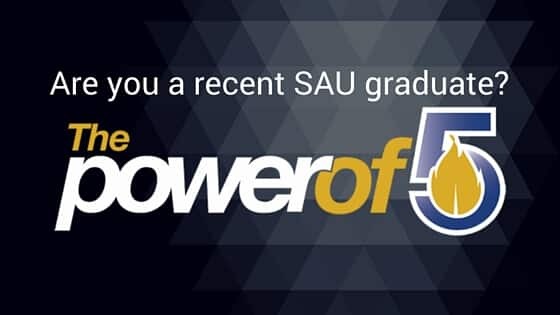 She has been accepted into SAU’s Honors College. 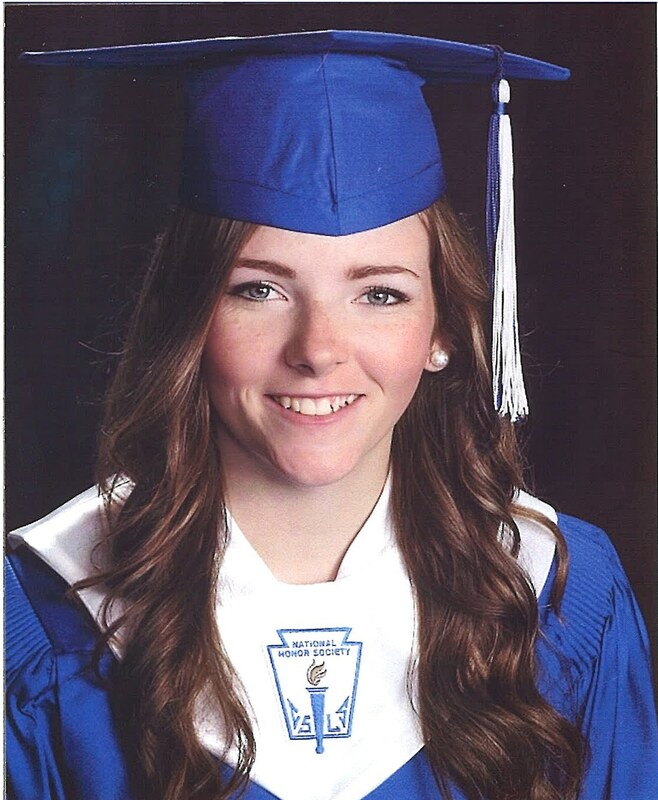 Abigail Pieratt is a 2017 graduate of Magnolia High School and is the daughter of Joe and Angela Pieratt. She has excelled in athletics and arts at Magnolia High, lettering in volleyball, cheerleading and track and field; awarded All Conference Honorable Mention twice in volleyball; All American and 5A All-Star cheer nominee and co-captain of the varsity squad; All District Conference Champion and State Champion track runner; Student Council (vice-president); National Honor Society (secretary/treasurer) and Mu Alpha Theta. She has her own animal welfare charity platform called Adopt- Don’t Shop that she promoted at the Miss Arkansas Outstanding Teen pageant after winning Miss Magnolia’s Outstanding Teen in 2016. She has raised more than $500 for Children’s Miracle Network and helped organize and raise more than $8,000 to grant a wish to a child in the Make-A-Wish Foundation. She plans to graduate SAU with a degree in pre-medicine and become an orthopedic surgeon, a dermatologist or an ER physician.